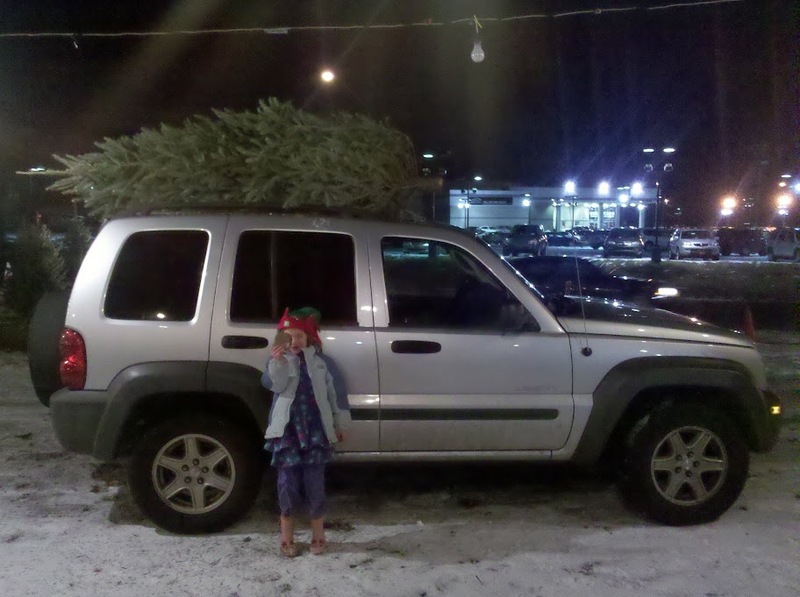 This entry was posted in Photography and tagged Christmas, Cold, Jeep, Snow, Sophia, Tree. Bookmark the permalink. Thanks Raven, not too bad for being taken with my phone I guess.